Call us unusual, but here in the countryside of Central West New South Wales in Orange we kinda get excited about winter. Our vines are now sleeping peacefully, and after the mad rush of vintage and harvest we are all looking forward to sitting by fires with a glass of local Shiraz in our hands. So imagine the excitement at the announcement of a brand new local festival celebrating winter – HOORAY! The Orange Winter Fire Festival program has just been revealed, and it is a total CRACKER. 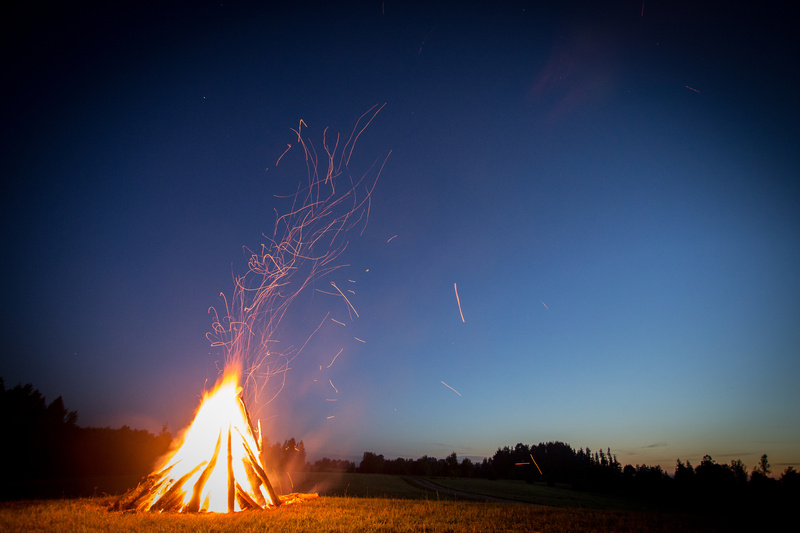 Think bonfires, starry nights, mulled wine and cider and bbqs. 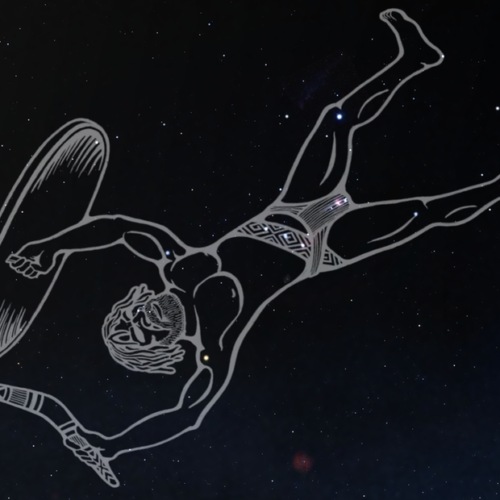 A very Australian country winter bringing back the spirit of bonfire night and indulging our passions for good food, good wine, good company and staring up into our beautiful expansive starry night skies. 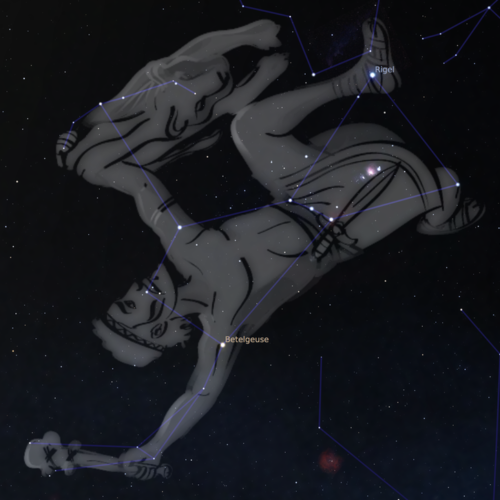 A guided journey through the fiery night sky of Wiradjuri country that soars above our local prominent landmark and sacred site gaanha-bula (Mount Canobolas) at Dindima Wines vineyard. 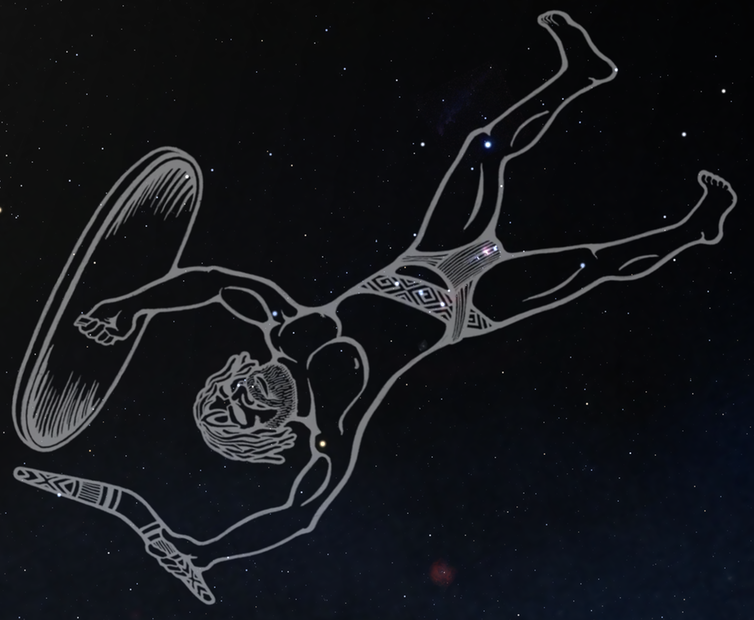 Astronomer Trevor Leaman is a PhD researcher into the astronomical knowledge and traditions of the local Wiradjuri people of central New South Wales, and it’s an incredibly fascinating insight into 60,0000 years of knowledge. 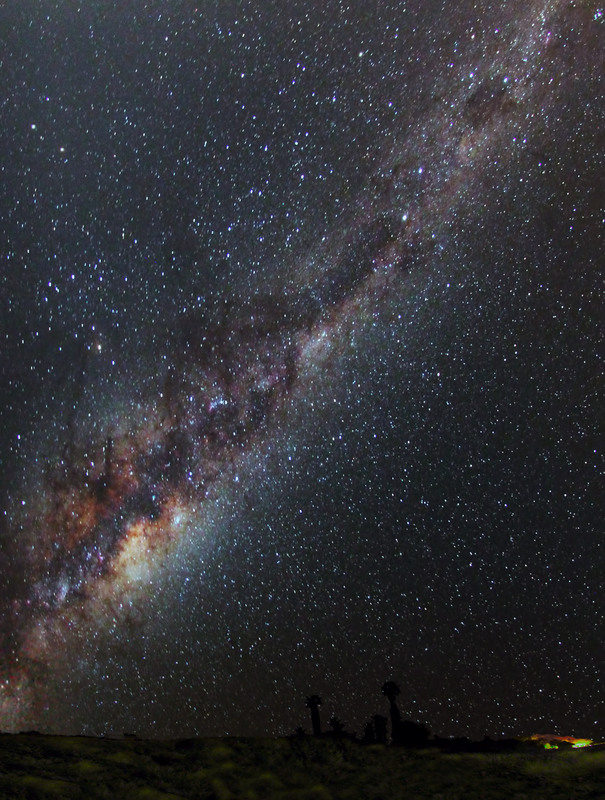 The Milky Way, photo courtesy of Dindima Wines. 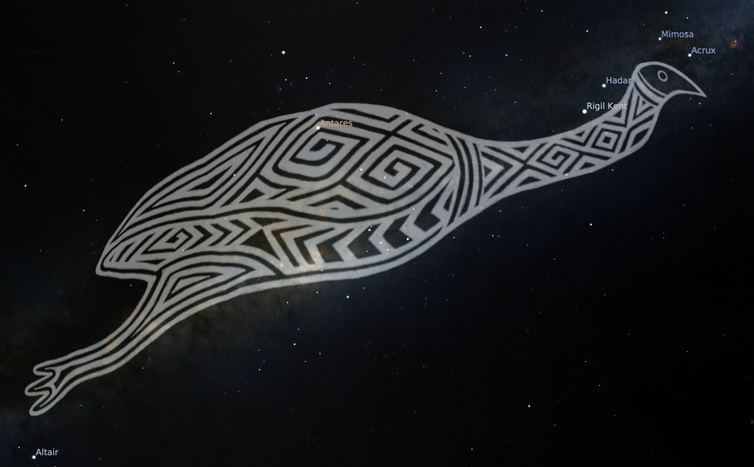 Photos of Wiradjuri creation ancestor, Baiame and Orion courtesy of Kindred Skies article by Duane Hamacher. Did you know it’s an ancient Celtic custom to ‘wassail’ the dormant orchards, vines and farmland in the depths of winter? Wassailing involves standing around trees reciting incantations and singing to scare away evil spirits and to remind the plants to grow safe and strong and wake up in Spring for a good harvest – it also involves lots of singing, music, laughter and generous drinking. The whole point is to be lively and noisy and in good humour to inspire the plants to spring back to life after the cold winter, so join in the fun at this beautiful little dance hall in the middle of an apple and cherry orchard with the great fun teams of See Saw Wines, Small Acres Cyder and BiteRiot orchard. 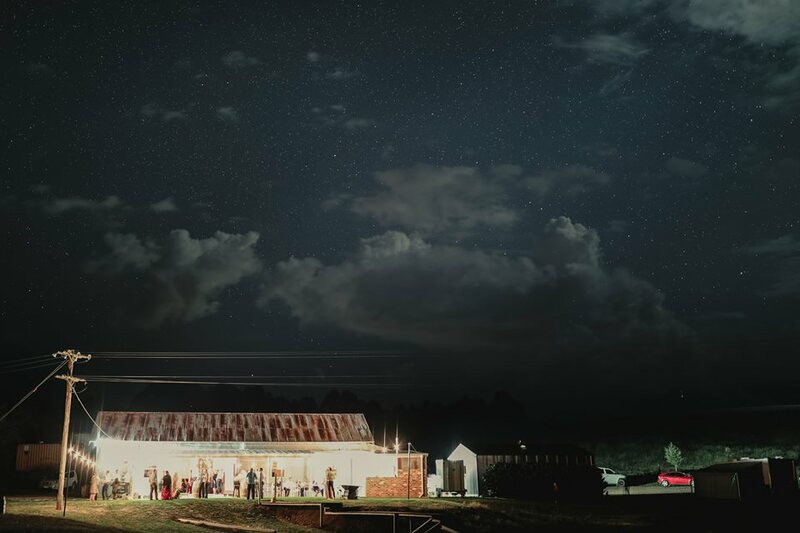 Photo Credit: Canobolas Dance Hall, courtesy of BiteRiot. Party like it’s 1802 and you’re stuck at the Franco-Italian border during the Napoleonic Wars and this could very well be your last supper. Choose your side carefully and raise a glass in commiseration with the revolutionary De Salis family of the Maira Valley on the border of France and Italy, who hoped to celebrate the establishment of an Italian Republic only to be knocked out of the way by Napoleon who set up the Kingdom of Italy with himself as the Emperor. 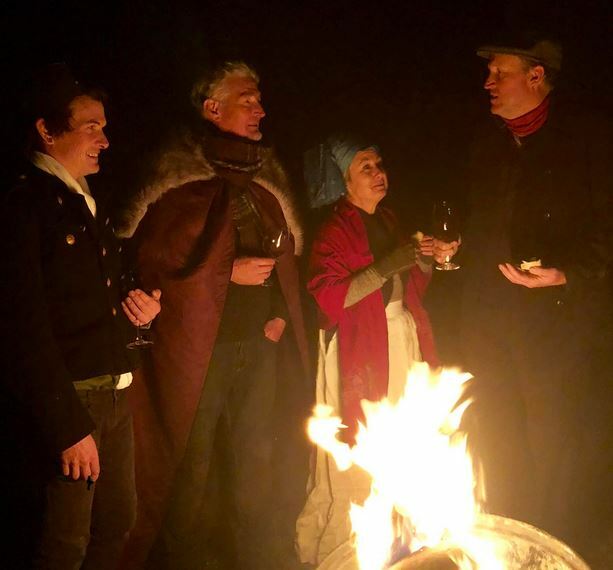 They’re still making revolutionary vino at De Salis Wines here in Orange and this evening of bonfires and dress-ups, fire, food and fine wine sounds amazing! There is SO MUCH MORE in the Orange Winter Fire Festival program, including more stargazing opportunities at Nashdale Lane Wines, a night market in the historic goldrush-era village of Millthorpe, mulled cider and apple tarts at Small Acres Cyder, fire and poetry in the village of Molong, a country pub lunch at the Royal Hotel in Carcoar, and a weekend-long pop-up at the Corner Store Gallery featuring local artisans and artists. Take a look at the event website, grab your friends and your winter woollies, and jump in the car for a weekend of bonfires and stars and our amazing cool-climate wine of the Orange region. 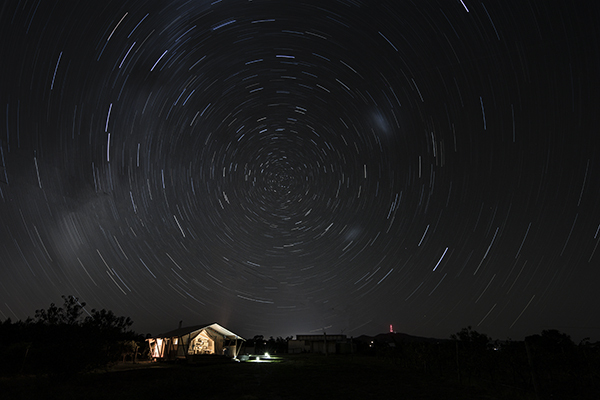 Photo Credit: Starry Trail above the glamping at Nashdale Lane Wines. 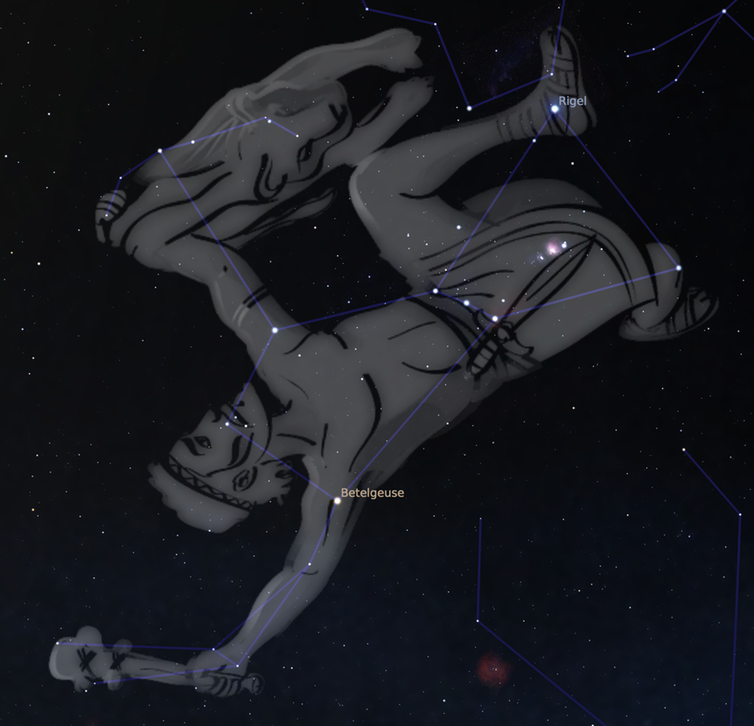 INTERESTED IN JOINING US FOR THE WINTER FIRE FESTIVAL? We have curated an exclusive Canberra to Orange package for 3-5 August 2018, including private minibus transfer and 4.5-star accommodation in a central-located hotel. Package includes tickets to festival events, plus cellar door visits and wine-tastings and MUCH MORE! We also have a self-drive option if you’d prefer to make your own way to Orange on Friday 3 August, then sit back and relax as you join our bespoke tour itinerary. Includes accommodation and all transfers.